Person Centered Care in dementia places a high value on the person experiencing dementia while at the same time, acknowledging the importance of the care partners. It regards people as unique individuals deserving of understanding and respect, with opportunities to continually engage in positive interactions and experience well-being in their lives. The foundation of Person-centred Care is based on the work of Professor Tom Kitwood who headed the Bradford Dementia Group in the United Kingdom from 1992 to 1998. The practice of Person-centred Care begins by looking at the individual as a person whose dementia forms only part of his total identity. The larger part of this individual continues to be the possession of his or her own uniqueness, the retention of the need for self-recognition and identity as well as the preservation of their ability to act and respond to the environment that surrounds them. A care partner practicing Person-centred Care will attempt to discover and develop an understanding of this unique individual, their life experiences, network of relationships as well as their personal values and beliefs. Possessing this rich history, the care partner will then be able to effectively empower, reassure and nurture the person with dementia. 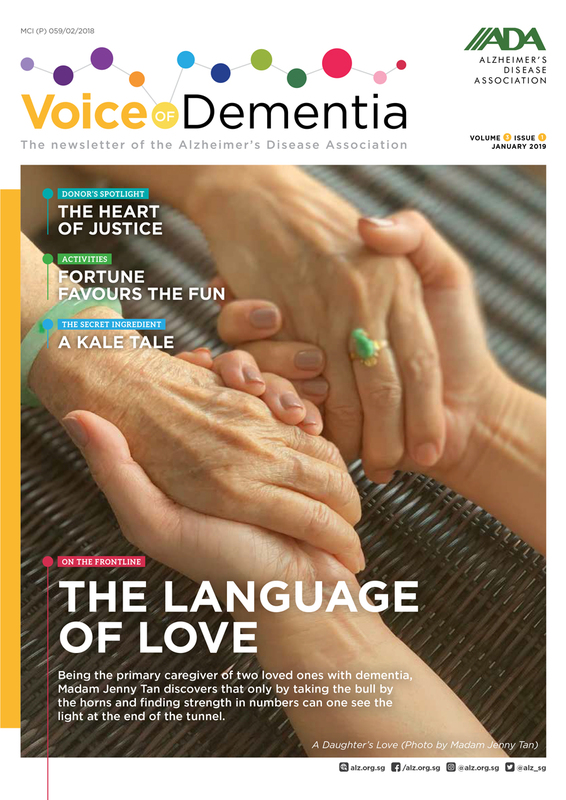 This will form the basis of a positive supportive relationship in which the person with dementia continues to live life the way he or she would like to, in the manner which he or she is still capable of. Person Centered Care also acknowledges that the care partner, whether family member, an employed helper at home or a professional care partner, needs to be valued and supported in their endeavor to learn about and reach out to the person with dementia. They have to be empowered to make decisions about their work and how care plans should be carried out. They should be encouraged to design and develop innovative methods of care practices based on Person-centred Care principles and must be sustained in their practice by opportunities to experience a rich variety of training and continuous learning both within and outside of their care environment. An organisation that has a fully developed Person-centred Care model will clearly express this through their vision and mission statements as well as through policies regarding hiring, training, supervising and recognising professional care partners and their contributions. It is committed to dedicate resources to build an environment supporting Person-centred Care practices and comprises of members who all understand this value system and feel responsible for building and sustaining this approach.